In 2011, Dorothy was among the Top 40 under 40 Women in Kenya published by the Business Daily. Back in 2016, the same year that she became an Archbishop Tutu Fellow of the African Leadership Institute, she was also named among C. Hub magazine’s 100 most creative personalities. Her appointment is another stride in the right direction for filmmaking in Africa, and Kenya in particular, following fellow Kenyans Wanuri Kahiu’s deal with Amazon to help in the adaptation of an Octavia Butler novel and Lupita Nyongo, who’s latest movie “Us”, raked in $70million dollars in the US weekend box office. 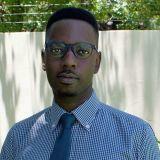 Charles Sidambe is the Alumni Network Officer at the African Leadership Institute. 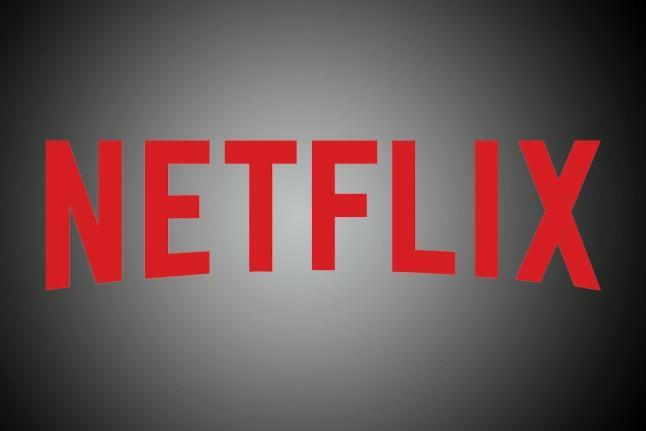 Friday, 12 April 2019 Fellow to Head Netflix's International Originals Department.